The above downloadable teaching material is a great resource for high school students, elementary school students and adults at Elementary (A1) level. 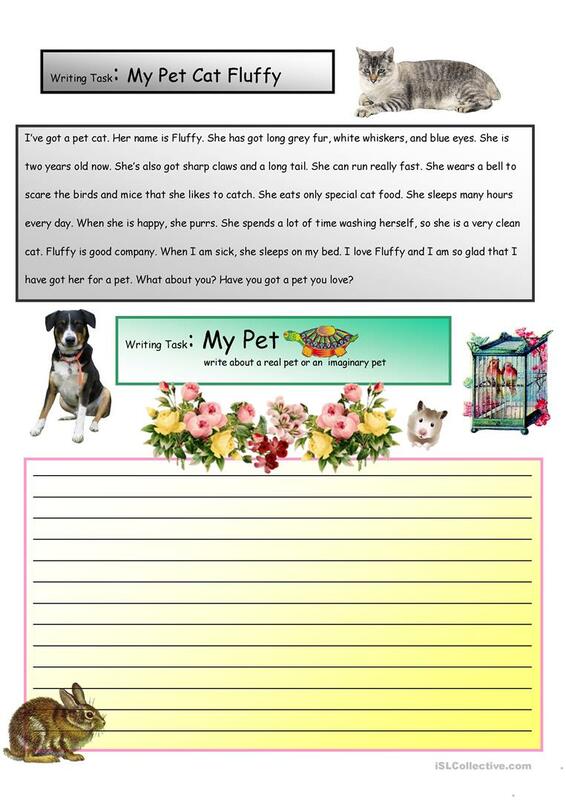 It is aimed at consolidating Present simple tense in English, and can be used for improving your pupils' Writing skills. It focuses on the topic and words of Animals. You will find the answer key at the end of the worksheet.